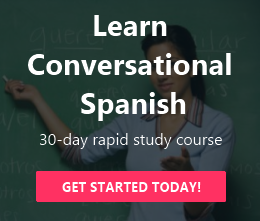 Over the last 10 years, the worldwide demand for Spanish Language courses has almost doubled. -Source: U of Illinois, Springfield. The official Dictionary of the Royal Spanish Academy (DRAE) contains 88,431 words. After Latin, the language that has had the biggest influence on Spanish is Arabic. Source: About.com. Countries from Central America (except El Salvador) use the term español to refer to Spanish, while most countries from South America use the term castellano. -Source: Wikipedia. 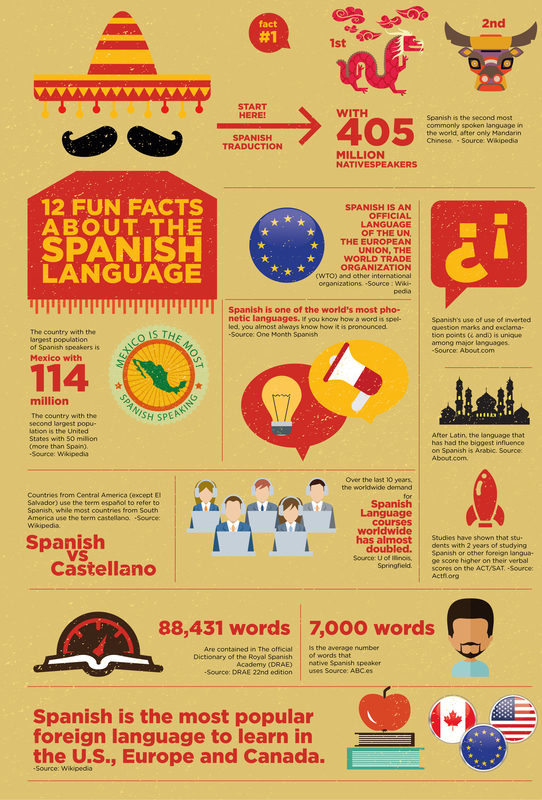 nice article learn understand many things related to spanish thanks for such article…. If you are looking to learn different language program, you can visit Middle East Plus Academy / ME + Language website http://www.middleeastplus.com/culture/ we provide different language courses in the academy as well as online.